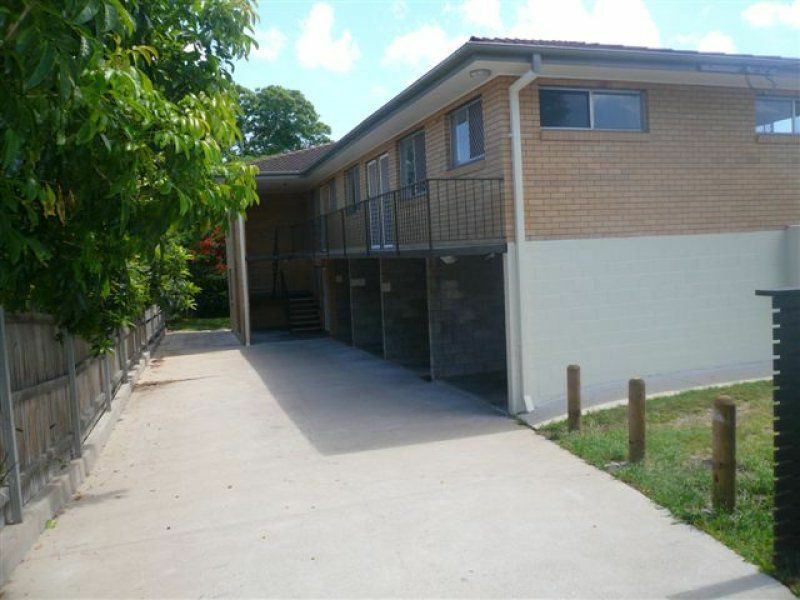 Situated in the heart of Corinda, welcome a rare opportunity to purchase either a 1 or 2 bedroom unit within walking distance of cafes, sporting facilities and transport links. Enjoy the benefits of convenience and a relaxed lifestyle while living in a prime position with proven capital growth. All properties have been tastefully renovated offering spacious modern tiled living and contemporary kitchen and functional bathroom amenities. 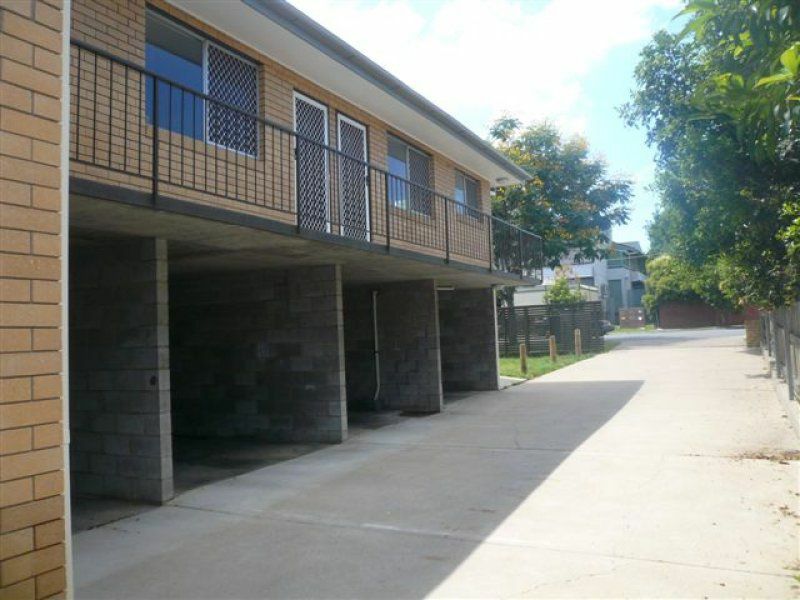 All units comprise of one car accommodation and a large communal entertaining area at the rear of the building. 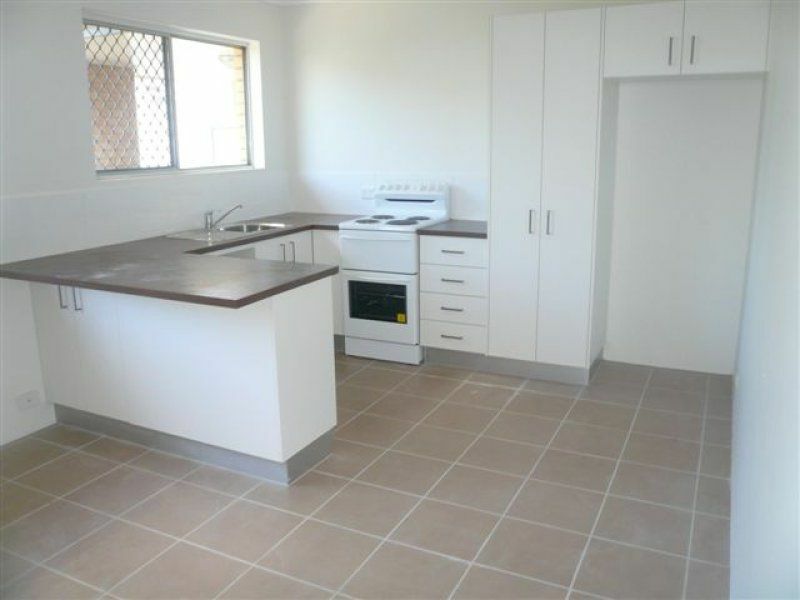 These properties present a fantastic opportunity for investors and owner occupiers alike.